Had to pay tribute to one of our favorite shows of all time. Would make a great game! This is fantastic! 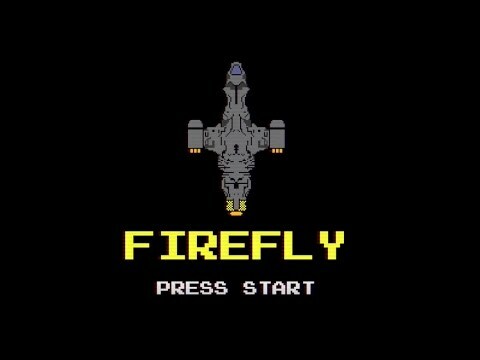 Really takes me back to my early gaming days on Atari and Nintendo,with my favorite show beautifully represented.